Private parking companies obtained 4.7 million sets of vehicle-keeper records from the DVLA in the last financial year, more than ever before. Official data shows the figure for 2016/17 was just over a million higher than in the previous financial year (2015/16, 3.67 million records) and represented an annual increase of 28%. The vast bulk of this information is likely to have been used by private parking companies to send penalty charges (‘tickets’) – often up to £100 – to drivers who have allegedly infringed parking rules. The data suggests that a private parking ticket is now being issued every 7 seconds; the equivalent of 9 per minute, 538 per hour and 12,904 per day. Clamping on private land was banned (in all but exceptional circumstances) in 2012 by the Protection of Freedoms Act. The Act also allowed for private parking companies to pursue the registered keepers of vehicles they claim have infringed the rules rather than having to prove who the driver was at the time of the ’offence’. 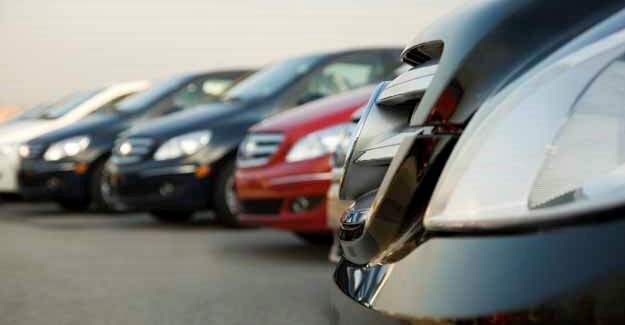 All private parking firms wanting to access the vehicle-keeper data held by the DVLA – for which they charge £2.50 per record – need to be members of an Accredited Trade Association (ATA) and abide by the ATA’s code of practice. There are currently two ATAs: the British Parking Association and the Independent Parking Committee. Both ATAs have established independent appeals services to which drivers can take their cases questioning the validity of tickets if initial appeals to member firms themselves fail. “We all hoped the problems associated with parking on private land would go away when clamping was outlawed. It turns out we hoped in vain. Since the ban there has been a surge in ticketing. Something is clearly going awry. “Of course the rights of private landowners need to be protected, but where landowners invite people to park on their property, often to benefit from their trade, the rules need to be fair to both parties. Time and again we hear stories of people who feel that the terms were unclear, the tone of communication intimidating and the price of even the shortest accidental overstay extortionate.